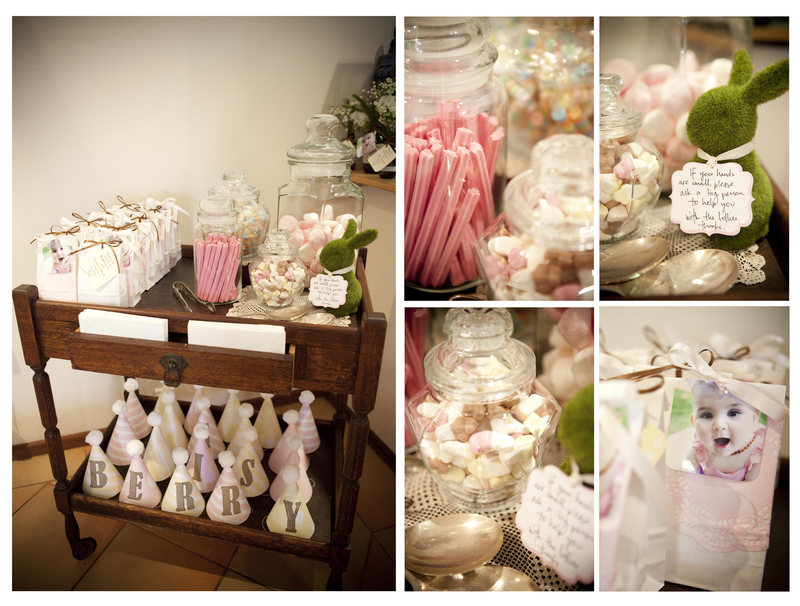 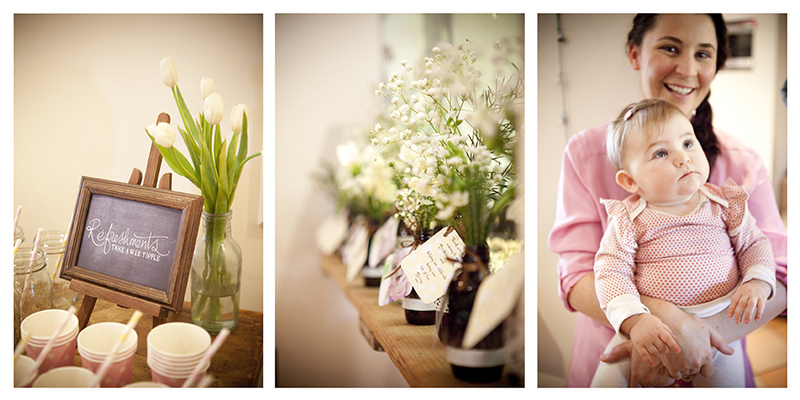 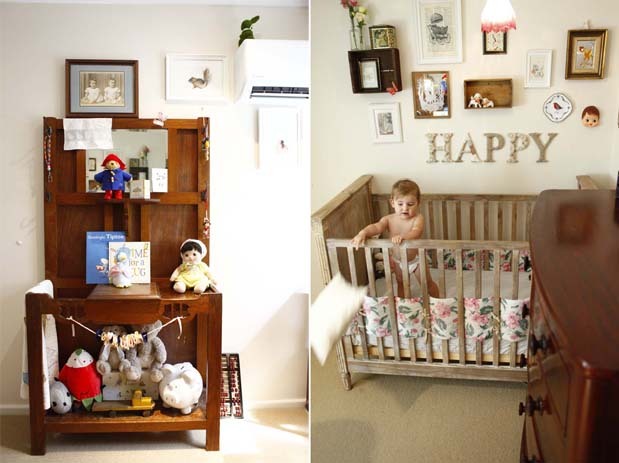 I was delighted to have my photos of Berry’s beautiful vintage nursery featured on Greys Likes Baby blog yesterday. 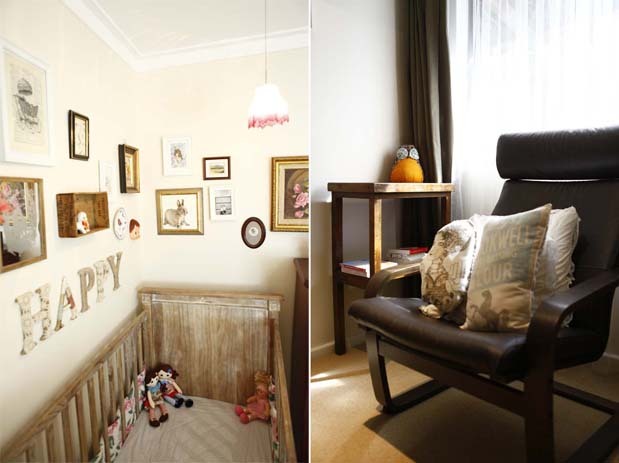 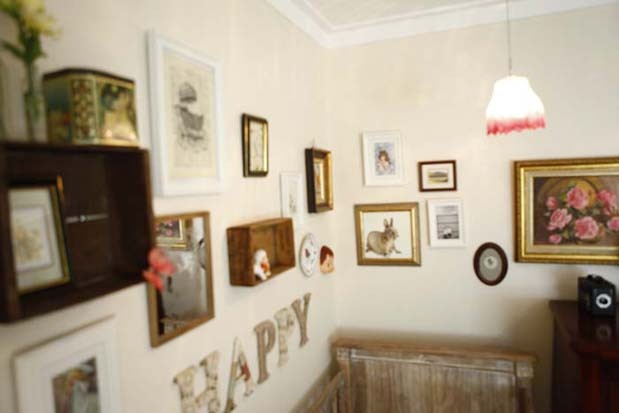 Kim has created a beautiful room full of precious pieces, including some of Berry’s Nanna’s antique pieces. 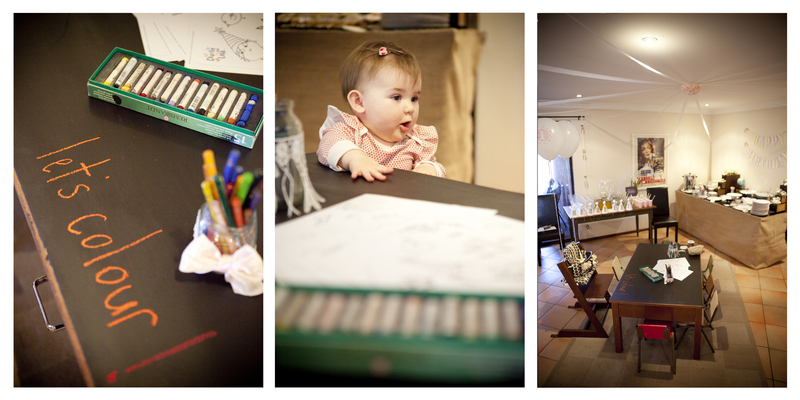 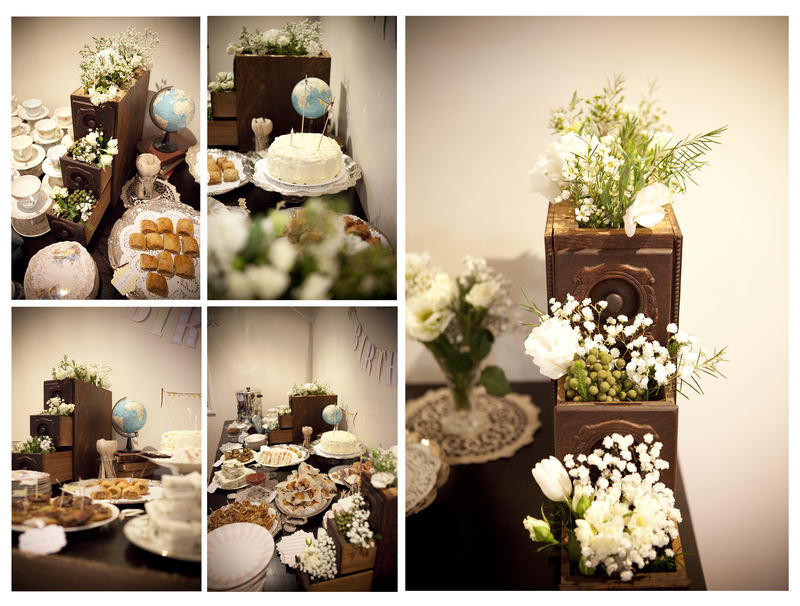 What is more perfect for my first post than to share my most favourite first birthday party? 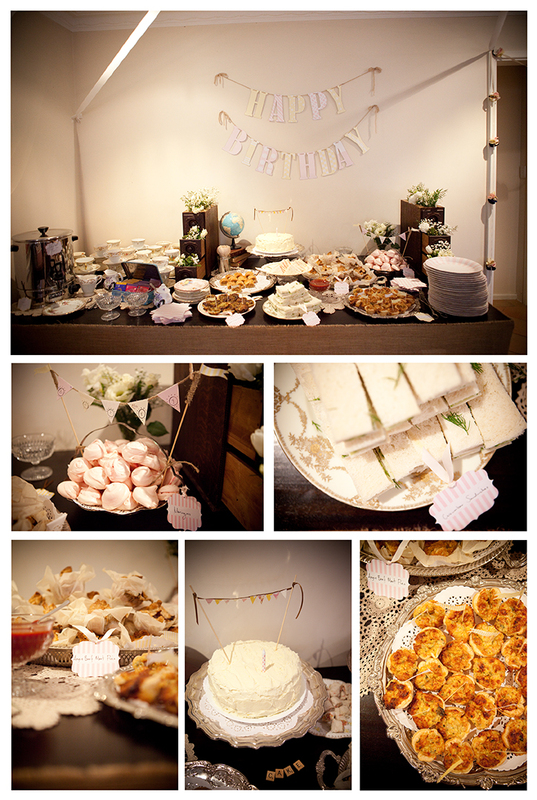 Berry is one! 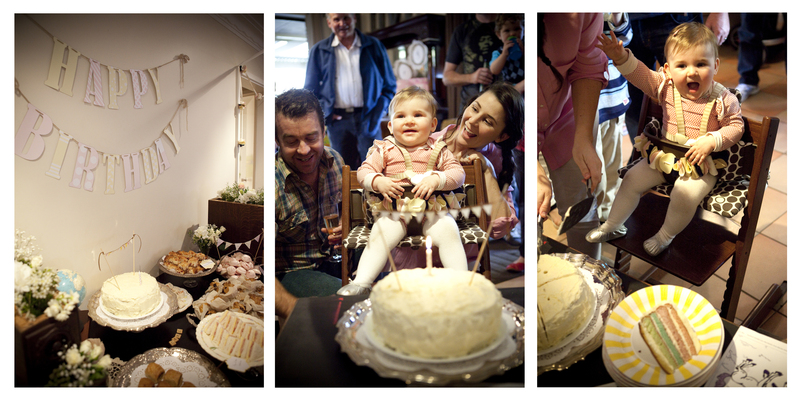 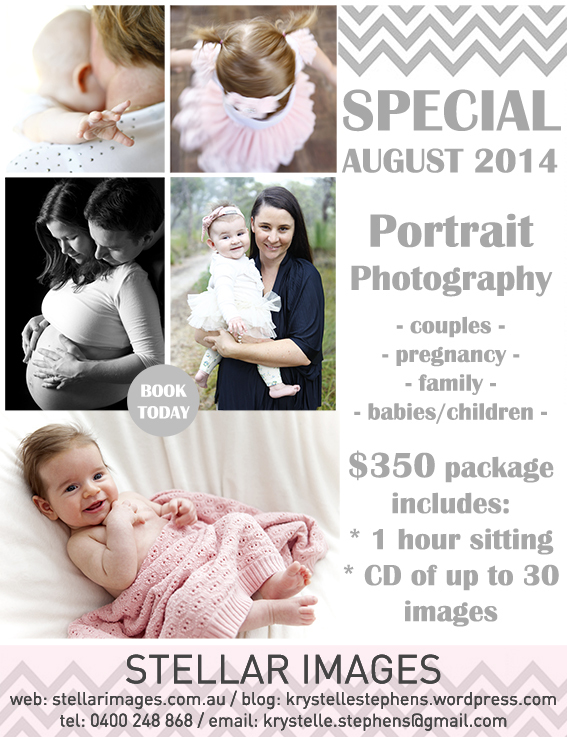 Last month I flew to Perth to help celebrate and capture Berry’s special first birthday party. 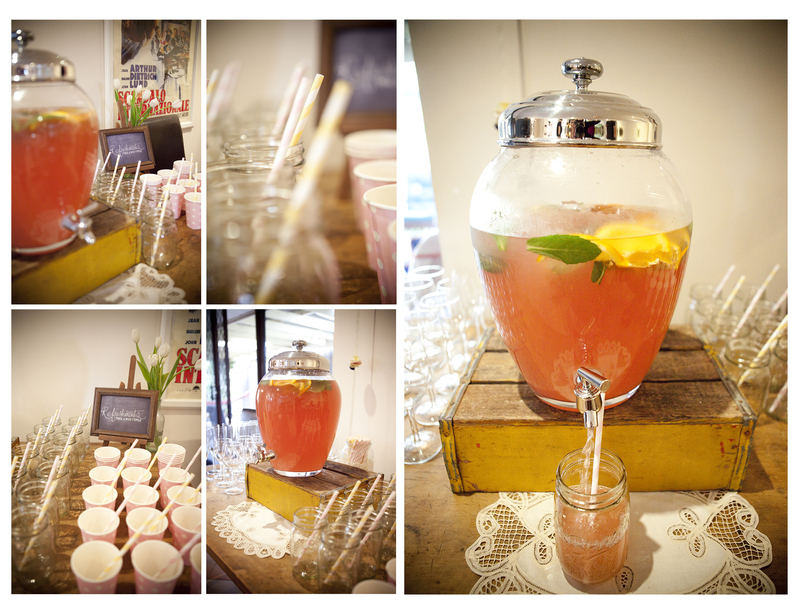 The event was beautifully styled by the Dark Horse. 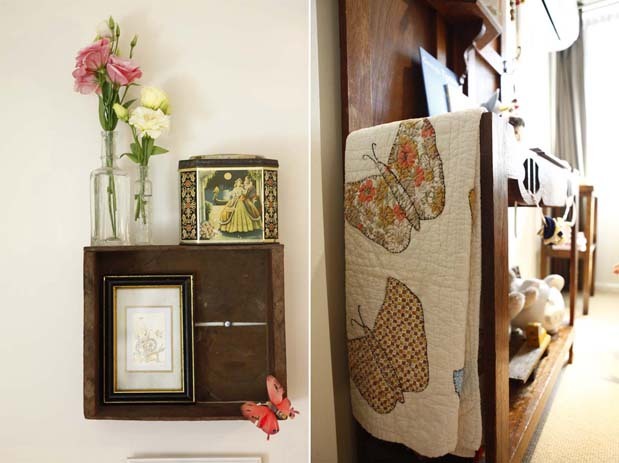 Vintage furniture and wares are from her handpicked harvest (www.herhandpickedharvest.com.au). 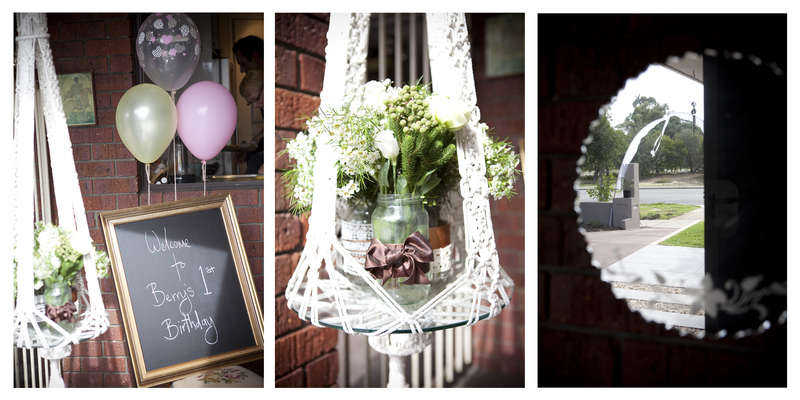 All photos are copyright to Krystelle Stephens for www.stellarimages.com.au.